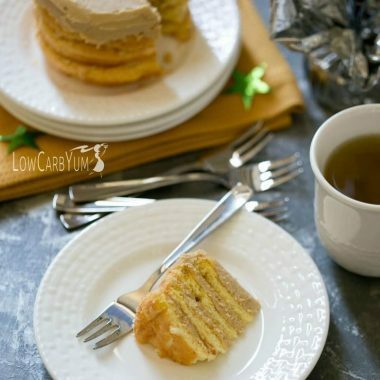 You can have your cake and eat it too even when on a low sugar eating plan. 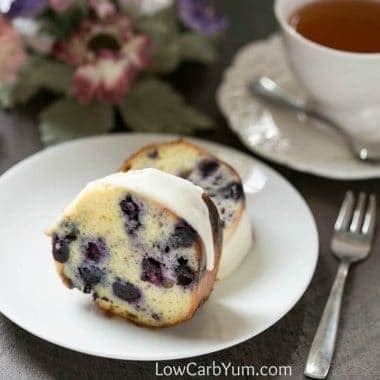 However, the high carb ones still need to be avoid. 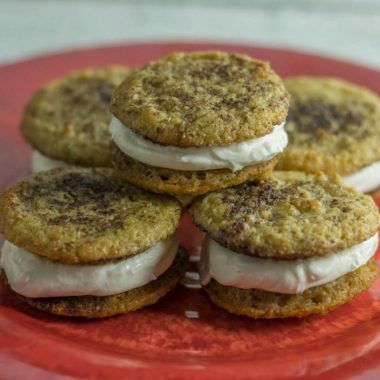 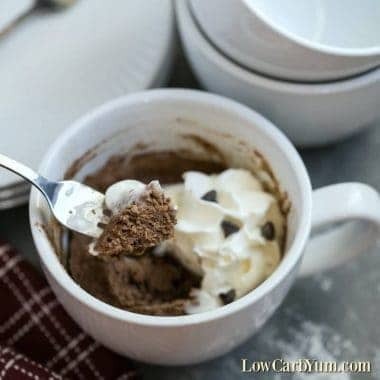 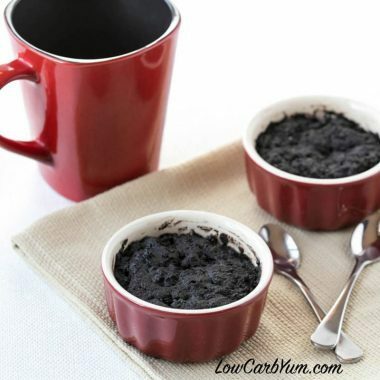 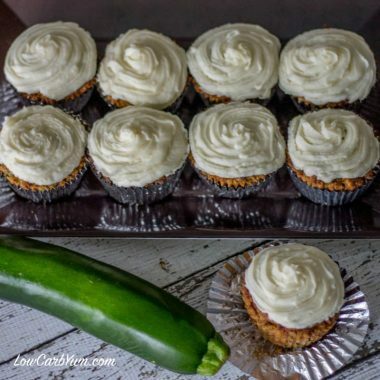 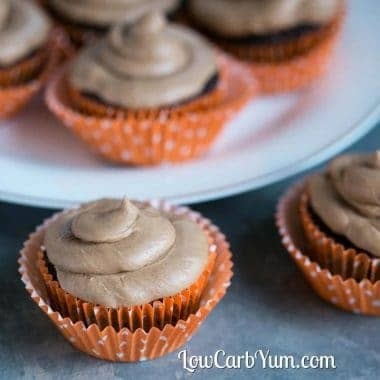 But it's simple to replace them with healthier homemade low carb keto cakes that are super easy to make. 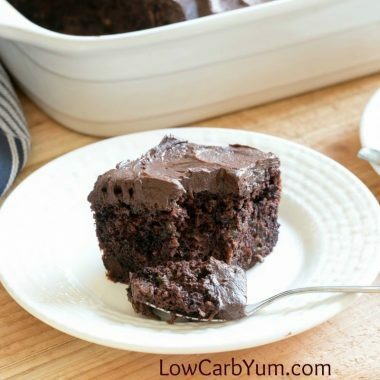 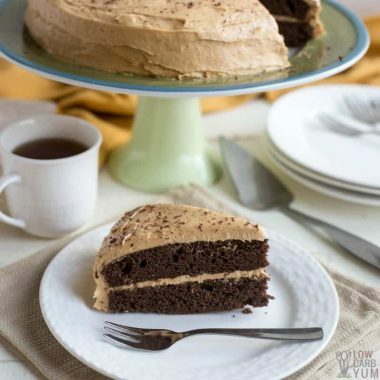 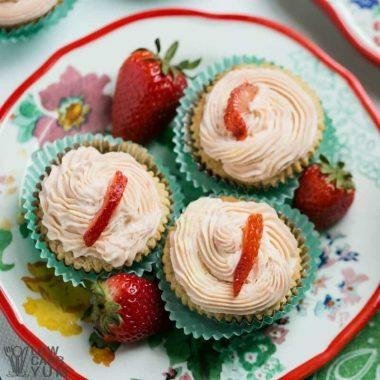 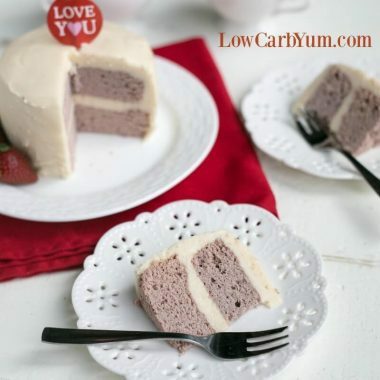 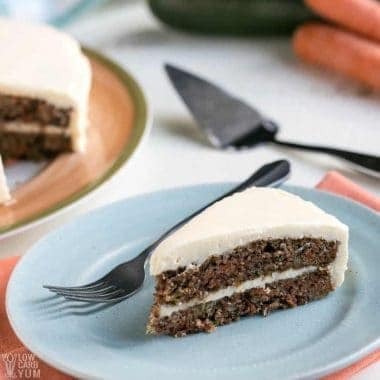 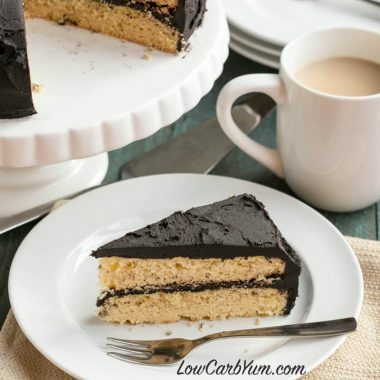 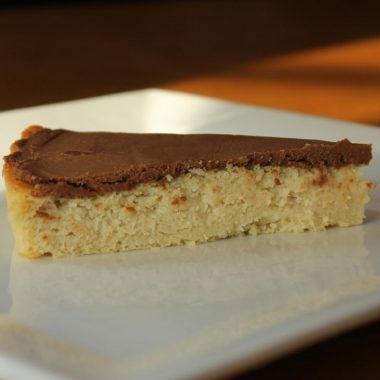 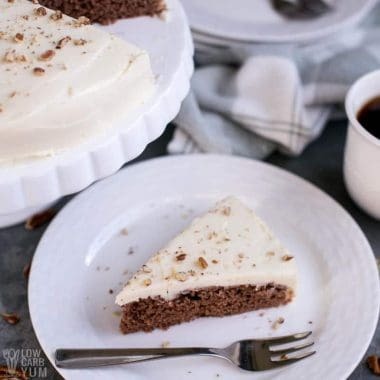 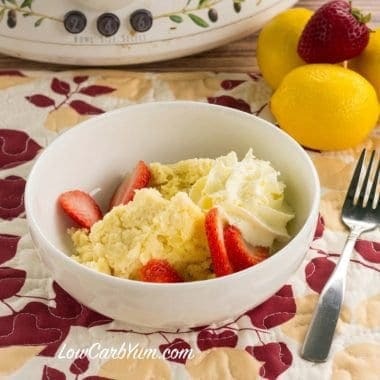 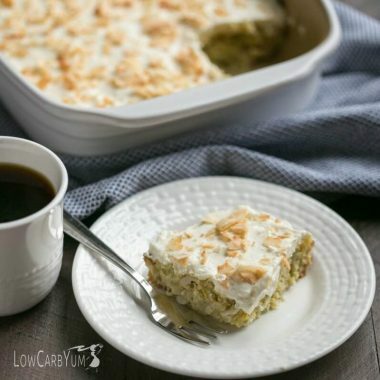 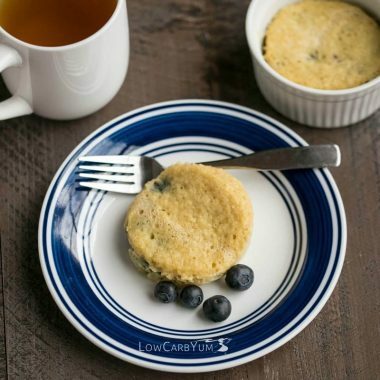 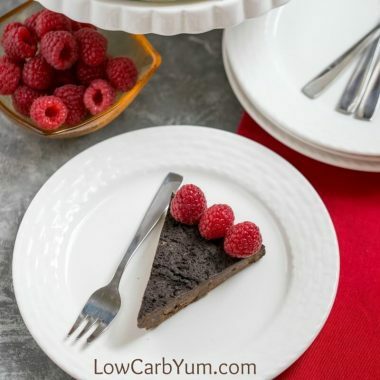 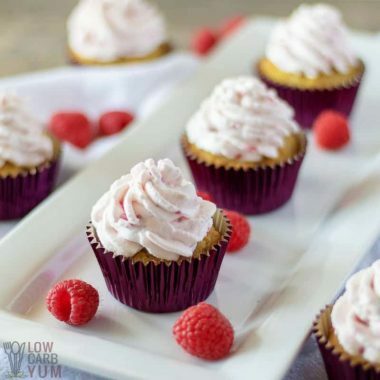 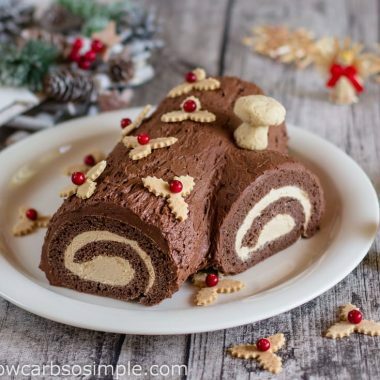 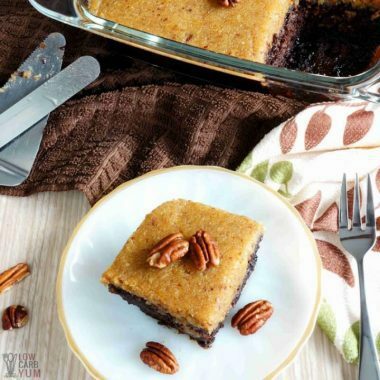 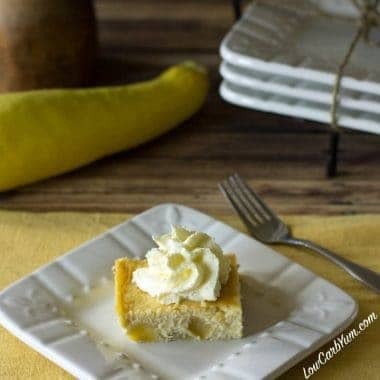 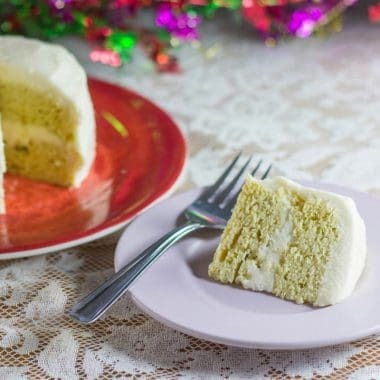 From a low carb chocolate cake to a lemon blueberry pound cake to keto coconut flour cupcakes, find a delicious cake to celebrate any occasion or just to have a little treat after dinner or a snack after work.